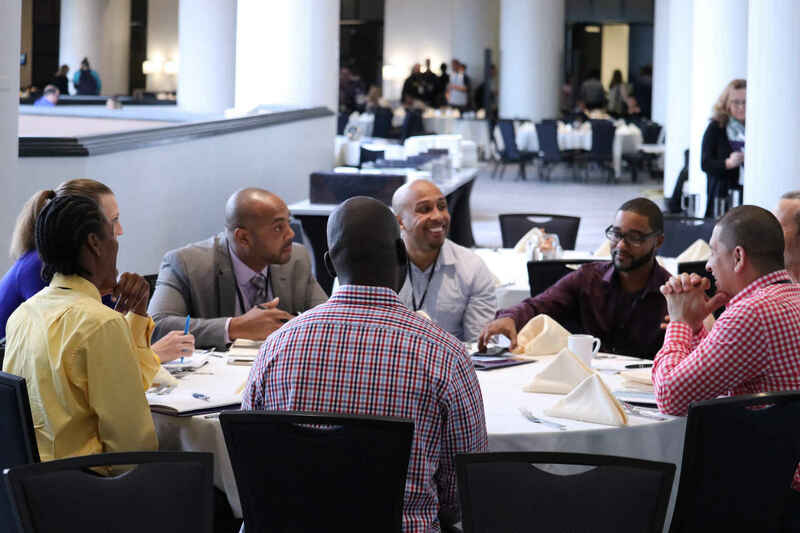 Your tax-deductible donation will support the general scholarship fund for the 2018 National Conference on Higher Education in Prison. The Alliance for Higher Education in Prison is committed to ensuring equal access to the national conference regardless of socioeconomic status. One-time conference attendance scholarships are available for students, family members, practitioners, corrections staff, volunteers, and all other members of our stakeholder community, and will cover the cost of travel, meals, accommodations and incidentals. I believe in prisoner education.